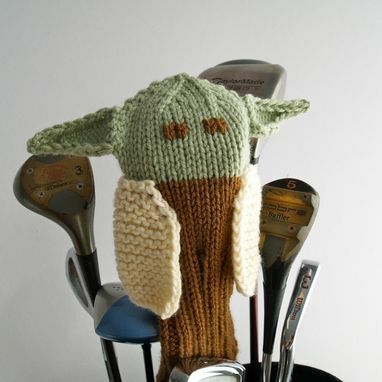 Big ears your golf club will have! 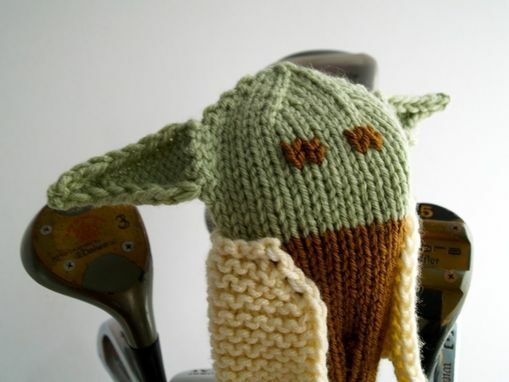 This Yoda inspired Golf Club Cover will add The Force to your game, just like the little green muppet from the star wars movies. 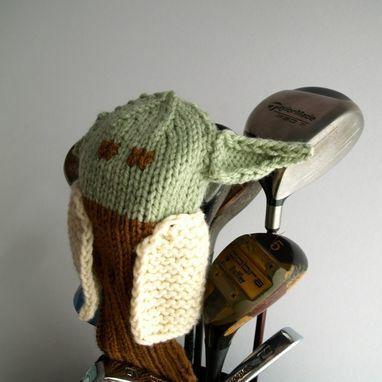 Sized to fit most clubs. Less then 200 yards of each color worsted weight yarn. 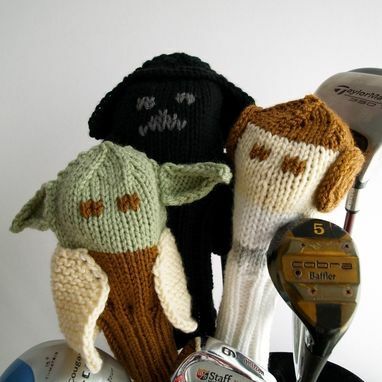 Pattern will be sent to you via email within 24 hours of payment. If you are interested in having a printed copy mailed to you, contact me to make arrangements as well as cost of postage.